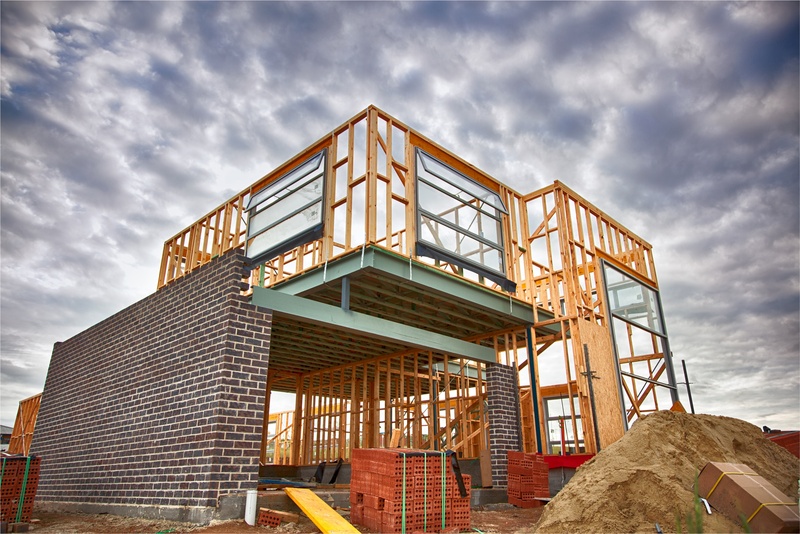 Real Property Signs was established in 2005 and has grown to support the successful public notification of proposed developments throughout all areas of Queensland. Anita and Paul know the ins and outs of public notification services and are the dynamic team behind the business. They have been running successful businesses for the past 11 years and are available anytime to discuss your public notification requirements. Shane our sign installer is also an integral member of the Real Property Signs team who covers many tens of thousands of kilometres each year to ensure public notification signs are installed at the required time and in accordance with the statutory requirements.